Heartworks Ministry grew out of one woman’s desire to positively impact the lives of minority children in our community. After years of struggling to make a difference as an inner-city school teacher, Sandee Hensley finally had a breakthrough with one student, Todd McClinton. By cultivating a close relationship with Todd and his family, she discovered that the challenges of academic success are directly linked to family involvement, expectations, and support. By assuming a direct mentoring role and even moving Todd into her home, she helped him to learn and understand cultural differences, expectations, and goals that keep some people in poverty. The personal approach was not acceptable in the public school system. Sandee left her teaching job in 1998 to dedicate her life to this full-time approach. 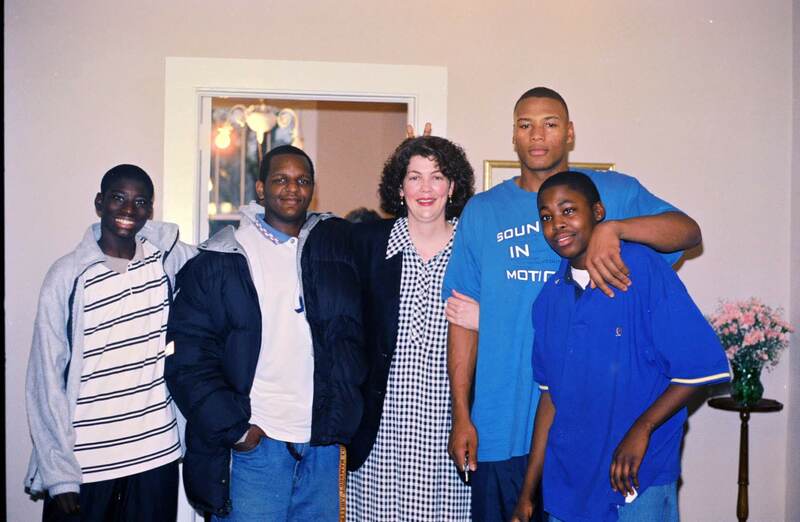 She formed Heartworks Ministry, Inc. and opened a home in the neighbor”hood” that served as a refuge for the children after school and during the summer. The ministry added volunteers who concentrated their time on building relationships and providing training to parents. All of the work was grounded in Christian teaching as a foundation for lasting impact. The community center thrived and was filled with children and families looking for help. Sandee continued to mentor and coach Todd to complete high school when he was recruited for the football program at Clemson University. 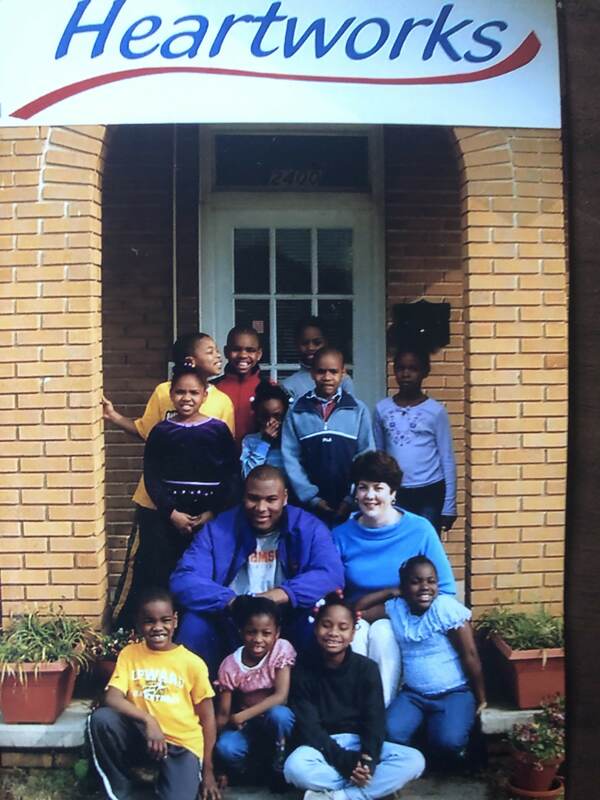 Todd graduated in 2005 and had several offers to play professional football, but his heart was someplace else: Todd wanted to return to Columbia and Heartworks Ministry to help other children escape poverty. Sandee, Todd, and volunteers worked side-by-side to help the community, but a community center and after-school programs were not enough to compensate for what these children lacked in their home lives. The solution to generational poverty requires a significant investment of time, resources, and deliberate re-education, as they discovered through Todd’s experiences. The solution was to form a year-round, full-time, independent Christian school that would work with children, their families, and the community to reshape the lives of youth in poverty-stricken areas of Columbia. Jubilee Academy (named for the year of jubilee in Leviticus 25) completed its first academic year in 2007 and directly served more than 20 families from the Waites Road community and surrounding area who were zoned to attend schools that were at that time on the list of “Worst 25 Schools in the Nation.” Jubilee was awarded accreditation by the South Carolina Independent School Association (SCISA) in 2009.